We are seeking sponsorships for our Primary School expenditures. This includes the classroom furnishings, teacher salaries, school supplies and student scholarships. 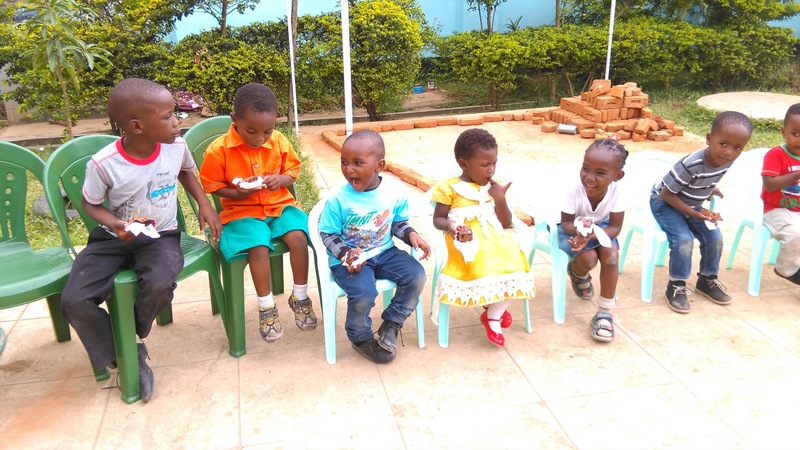 Due to family situations, serval students need your help to continue attending our Primary School. Each student's yearly tuition is US$225 (includes materials and books). 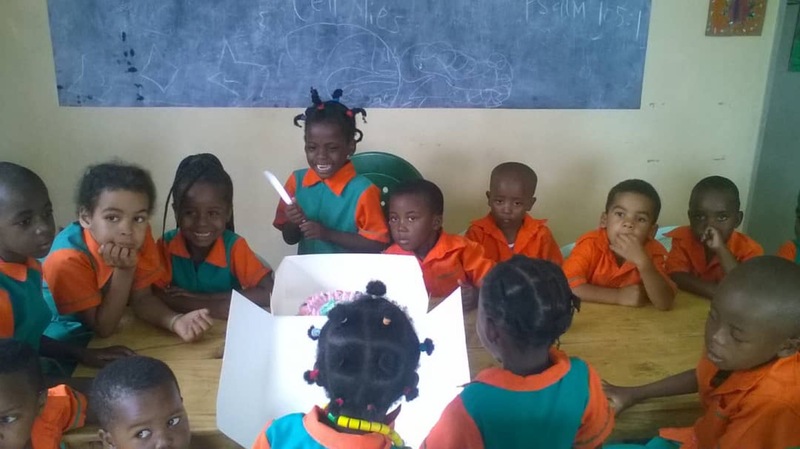 With your help, these students can continue to receive a quality education in a safe community. 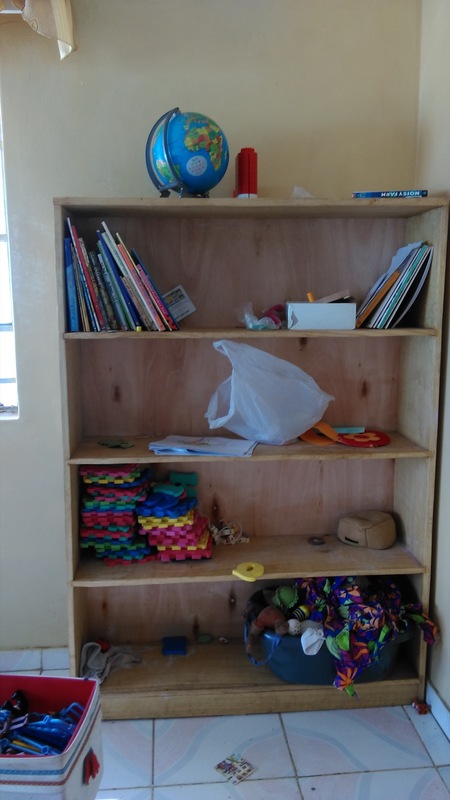 With your donation, the school is able to offer students and teachers daily supplies such as painting and craft supplies, use and maintenance of copier, building electricity, water, and cleaning supplies. The Janitorial team is able to provide clean and safe classrooms. Our Janitors oversee sanitation for the classrooms and kitchen areas, handle the maintenance of the clean drinking water supply network. and provided clean bottles and dishes for meal times. 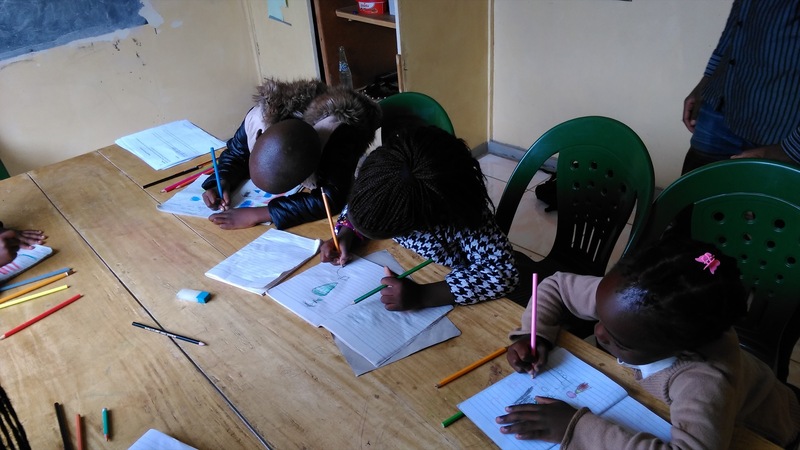 With their hard work Teacher and students are able to clearly focus on lessons. Your $75 donation makes it possible for us to train and employ a teacher assistant. Teacher Assistants are able to receive hands-on training from professional teachers while learning in the classroom. 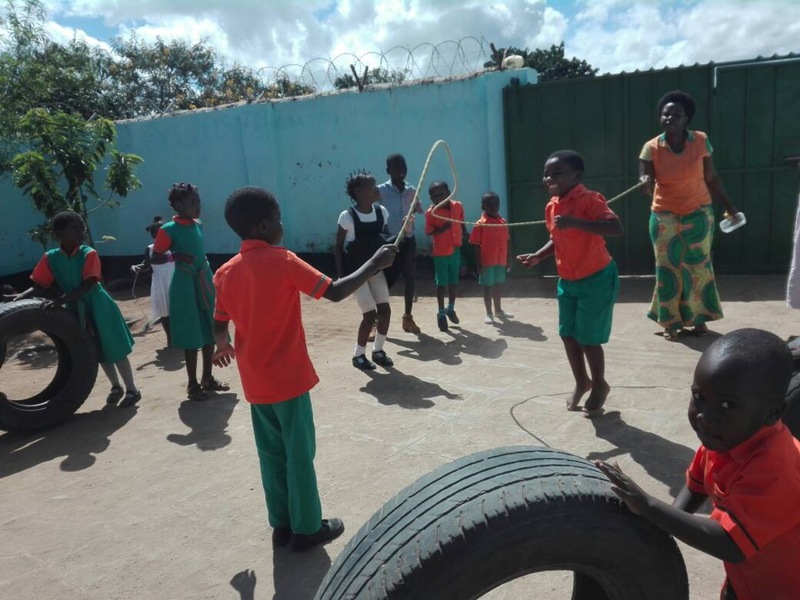 Your donation supports the teacher training program as well as the monthly wage for Teacher Assistant. 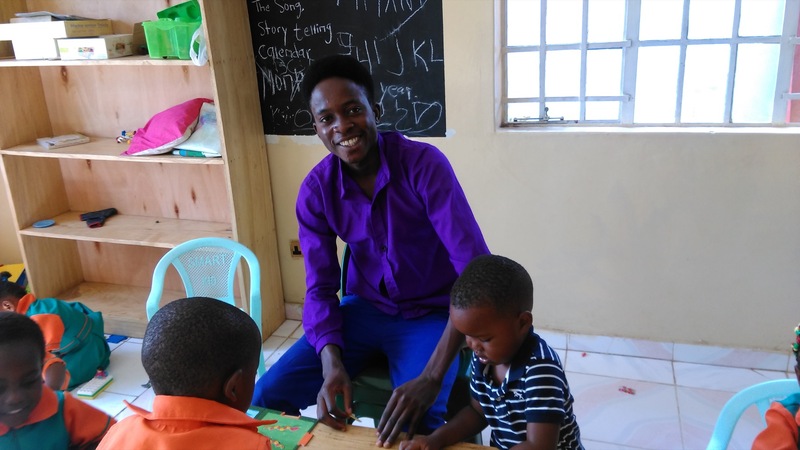 Having the ability to work while learning allows teacher assistant to earn an income where they are able to support their family. Monthly wage for one classroom teacher. 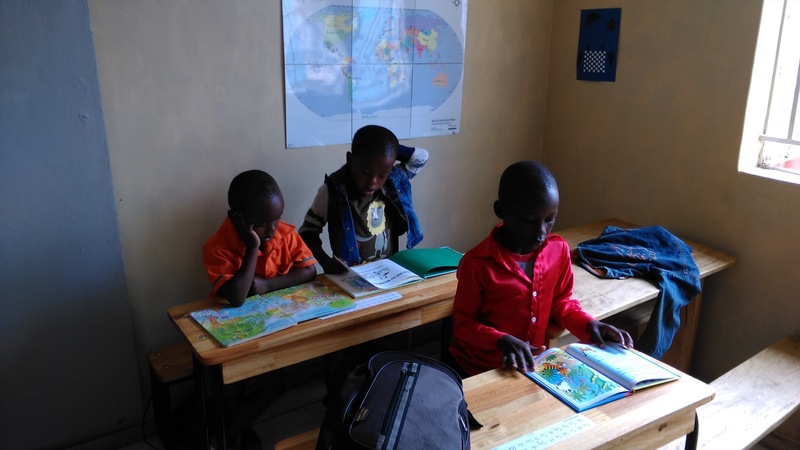 Our classroom teachers prepare 35 bright minded students for the future. 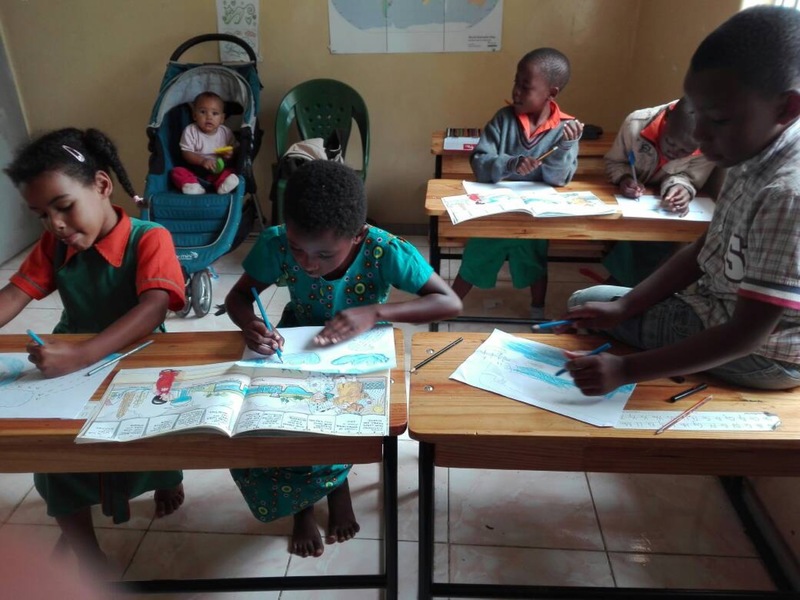 The school program includes all schoolbooks and classroom learning materials which are needed for the teacher to develop the curriculum for the students. For keeping the Schoolroom organized. Provide proper seating so students can complete school assignments easily. Provide some seating possiblility to the kids so they don't have to sit on the floor all the time. For our Clinic in Agabu we have monthly expenses we must maintain. We are very grateful for the contributions you can make to any certain category. We have expenses of CHF 7200.- per year for medications which the local people mostly are not able to pay ( for example only 1.- CHF per Malaria treatment.) The Clinic in Agabu is relying on warmhearted people like you which are willing to donate a small amount to help people in need. We are really grateful for any support. Our Security team is crucial to the Clinic's success. We employee three security guards who rotate monitoring the clinic 24/7. It is necessary to keep a watch on the clinic due to its properties sizes, emergency kits, medications, and medical equipment inside the clinic. Having our onsite pharmacist allows for proper dispensing of medication during operating hours. This prevents the release of too much or wrong medication. Your donation allows for our Clinic's Receptionist. Our Receptionist oversees patient medical data, provides initial clarifications, and contributes significantly to the well-being of the patients. Hygiene and Sanitation in our Clinic are of great importance. Around the clock, our janitorial team looks after the sanitation of equipment, doctor offices, waiting rooms, and patient rooms. Your donation of $320 will support a months wage for our caring and supportive nurses. With their help, our young mothers and patients are given the proper care to make a full recovery. Our Clinic is lead by one Head Doctor with his team of nurses and assistants. Monthly our Head Doctor and team are able to care for over 500 patients. Our Clinic is strategically located in Agabu to serve the 400,000 local residents. Prior to our arrival sick patients and pregnant mothers had to travel over 50 km to other clinics or Hospitals to seek treatment. For more advanced and critical treatments, we are able to quickly transport patients to professional Hospitals facilities that would otherwise be unreachable by our patients in times of emergency. With your $150 donation, you provide a mother in labor and her children with a clean and safe environment. We also assist young mothers in the following days by offering midwife support, meals, infant care tips, and nutrition advice. All of which help to ensure that their child gets a good chance of survival. This is a necessary part of the community in Agabu. Even today, every 10th child dies before reaching the age of 5 years. With your $20 donation, you rescue a Malaria Patients. Our patients are provided with immediate treatment and treatment medication to make a full needed recovery. see our bank details here!